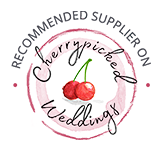 Vote for us in the UK Wedding Awards! …but what if we could start 2018 with even more excitement….what if we could actually go on and WIN the award? !… That’s where we need YOU! 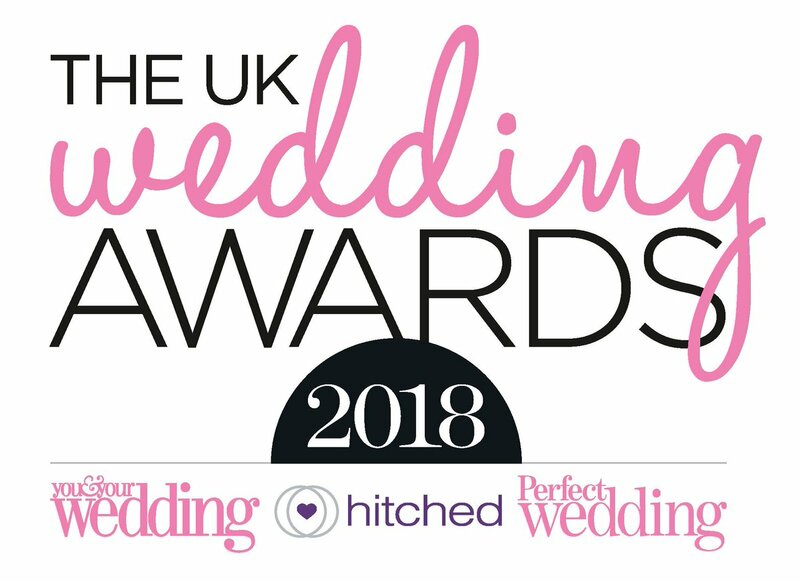 Whether you’re one of our beautiful brides, family or friends; if you’ve visited us over the years and loved the experience and service you received, we would absolutely love it if you could spend 20 seconds of your time to vote for us and move us one step closer to having this award twinkling away in our showroom. Simply click here and select ‘The Bride’ from the options and submit your entry – it’s that easy… you could even do it whilst you boil the kettle for that cup of tea and mince pie you know you deserve! Thank you all so much – every vote counts and we really couldn’t do it without you.